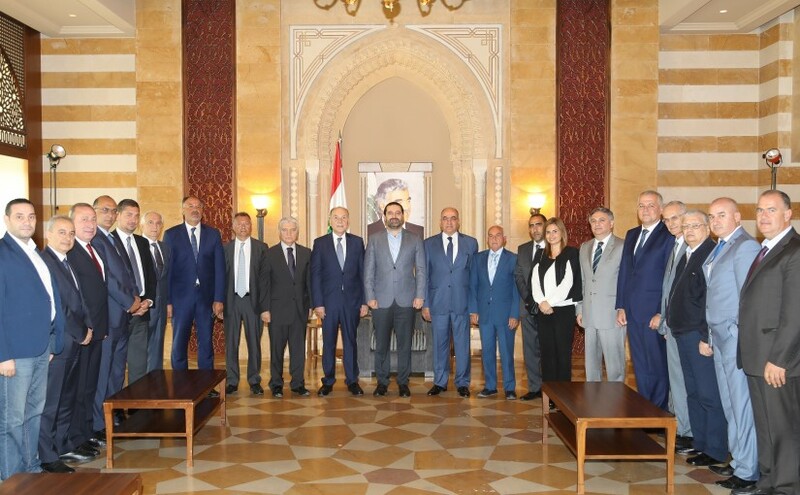 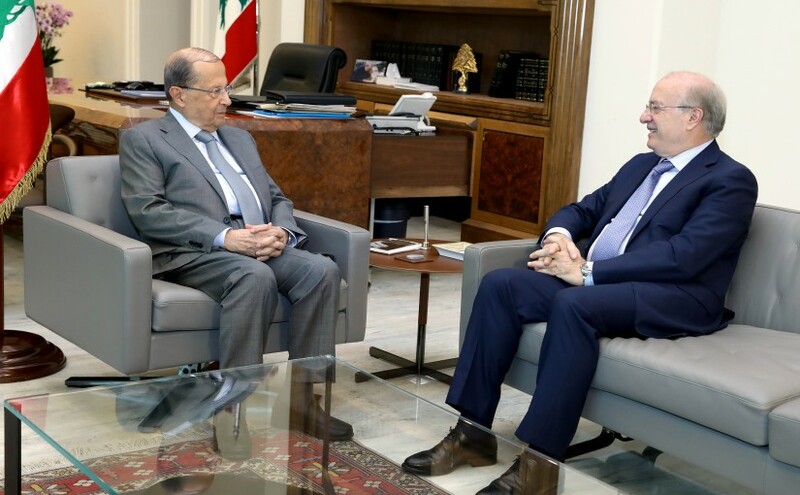 President Michel Aoun meets Former MP Mohammed Kabbani. 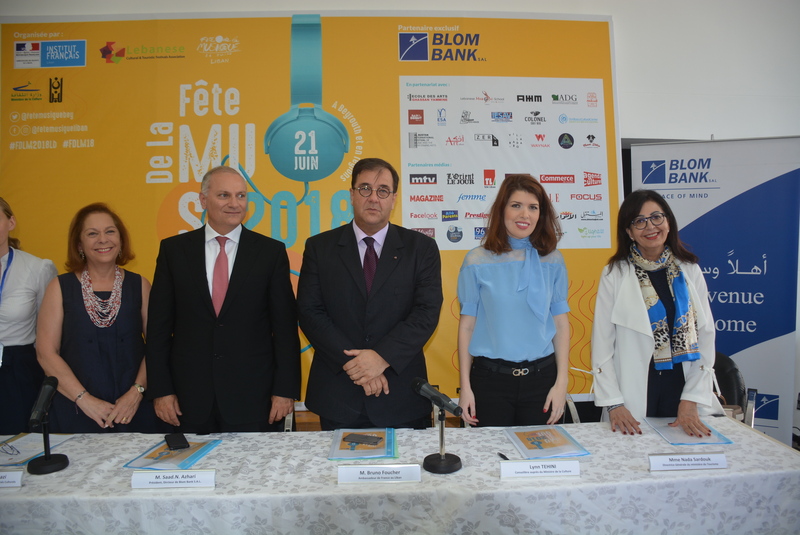 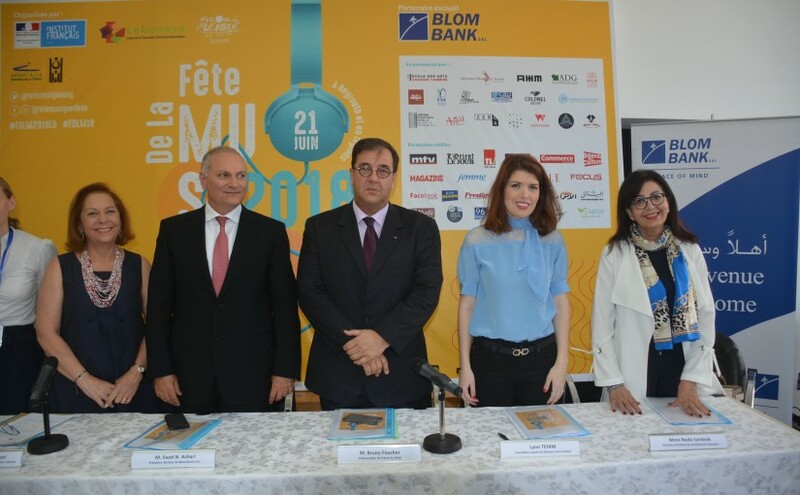 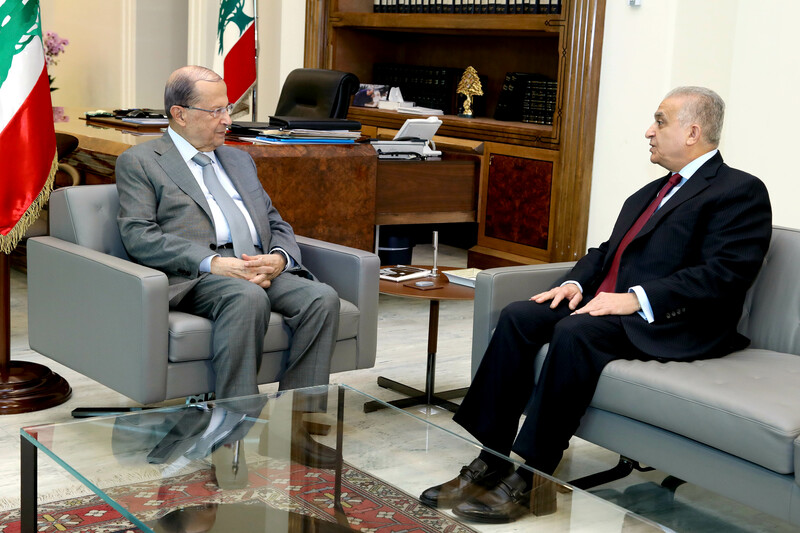 President Michel Aoun meets Ambassador Tracy Chamoun. 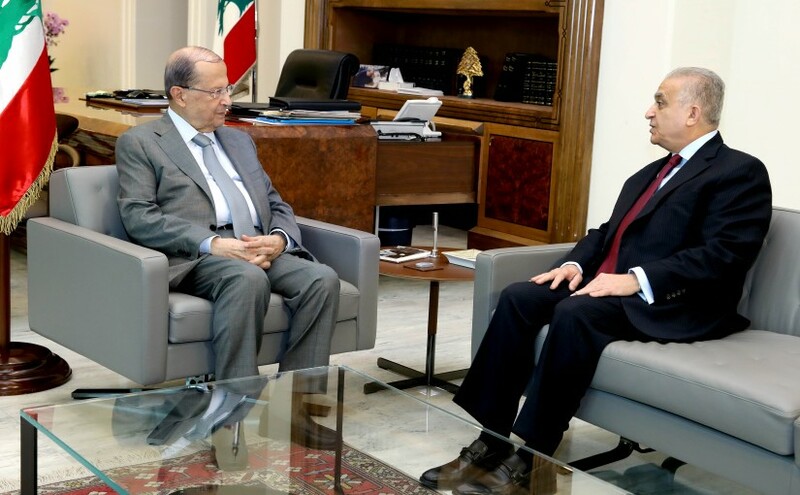 President Michel Aoun meets Father Charbel Bu Aboud. 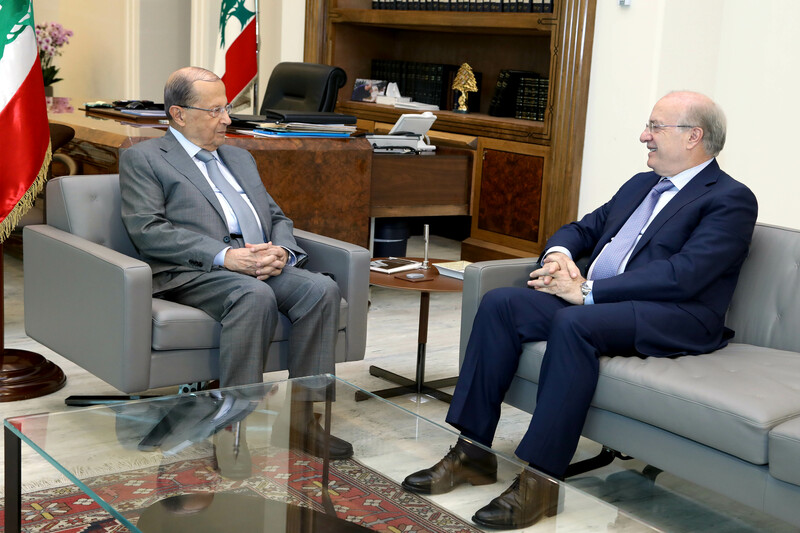 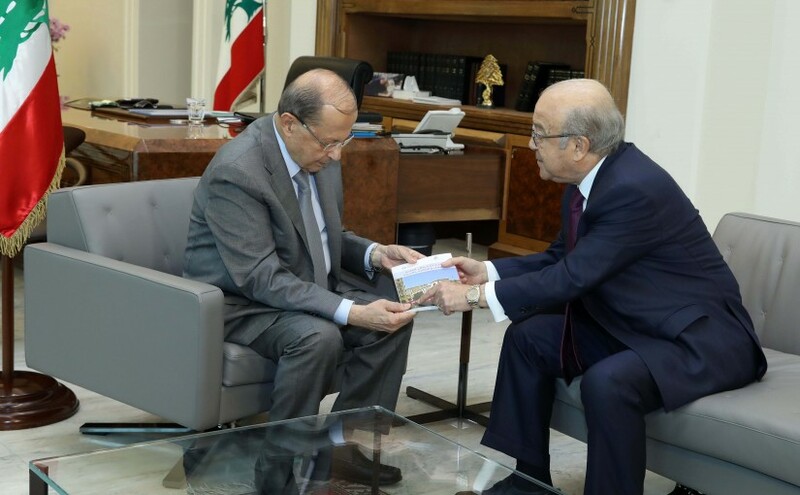 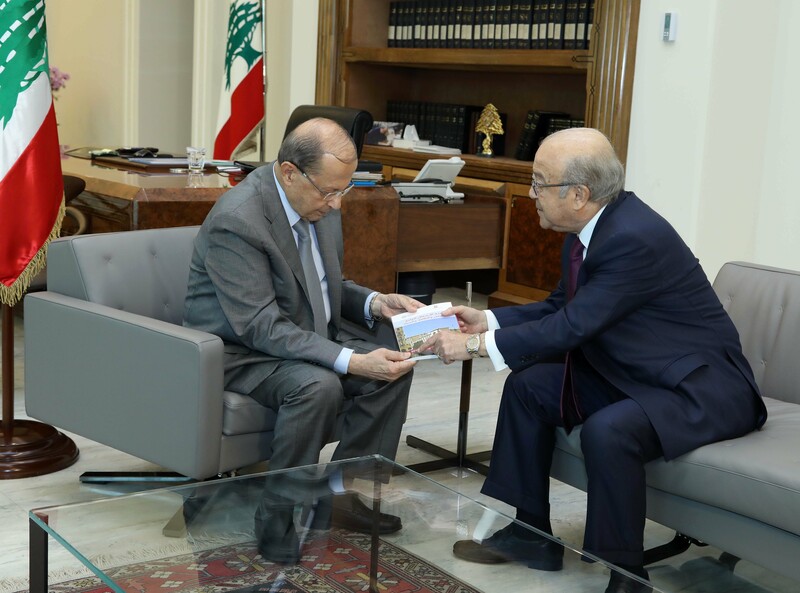 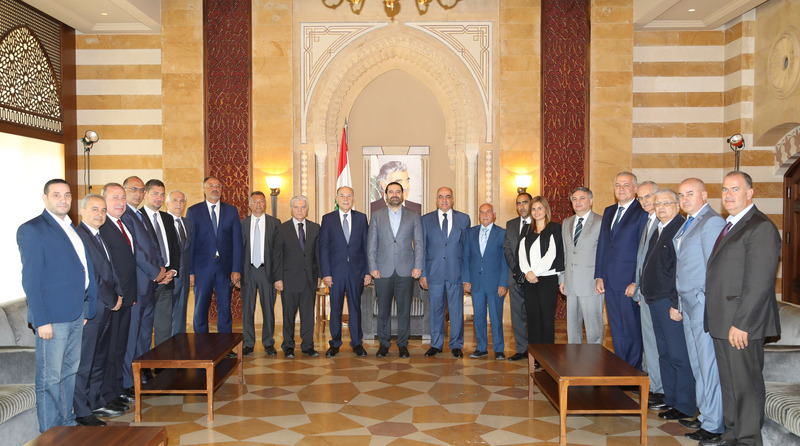 President Michel Aoun meets Minister Ghattas Khoury.